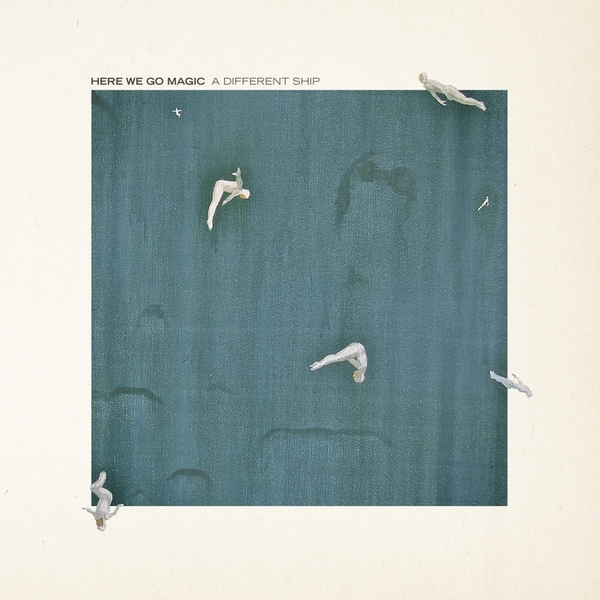 "Having released two much-loved under the radar albums, 'A Different Ship' is the new Here We Go magic album, produced by Nigel Godrich having been tipped off by Thom Yorke as they danced in front of the stage to the band's 2010 Glastonbury performance. 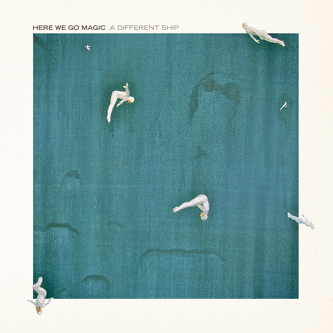 It's a captivating album, with outerspace songs like 'I Believe In Action' through to more earthly somnolent hazy tracks like 'Alone But Moving'. Limited edition 2CD version features a bonus disc (limited to 1500 copies)."